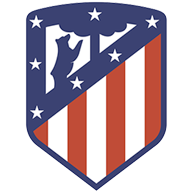 Diego Simeone made Atletico's third substitution a few moments earlier and couldn't replace the veteran defender. 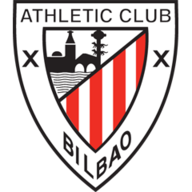 Williams had twice given Bilbao the lead but Thomas and Rodri replied before Godin's late goal. Valencia's good run continued with a 1-0 win at Getafe thanks to a late penalty that was awarded through video review.